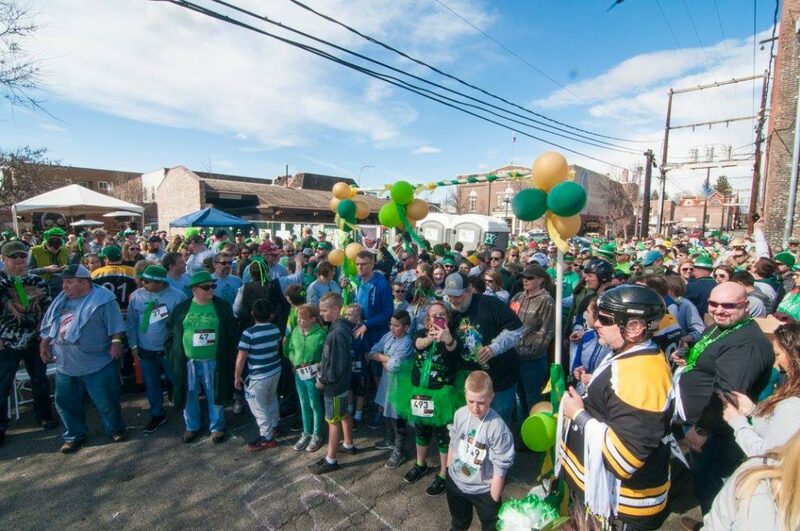 March 16th, 2019 is the 5th Annual St. Patrick’s Day Half K – A community-focused event that directly benefits FISH Food Bank. Last year nearly 1,000 people showed up to support our community. We are continually stunned by the growth of this fundraising event and feel incredibly fortunate that people like you care about supporting FISH Food Bank and are willing to travel great distances to visit Ellensburg every year. FISH could use our help more than ever. DONATE NOW. They have taken on more responsibility to serve more of the community because the need for food and resources is constant and relentless. There is never enough. We want to do better and more, but realistically, we can’t without the support of our friends and neighbors. And that’s why we wrote this letter. 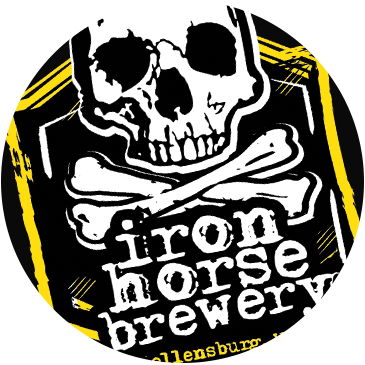 This year, Iron Horse Brewery is committing $5,000 to go directly to FISH. We would like to raise an additional $10,000 in proceeds from the event, which means we are looking for additional community advocates. By being a community advocate your contribution would have an immediate and direct outcome on people like Danielle. Danielle stepped out of her car in front of FISH. It was a nice car, fairly new. She was dressed nicely, as were the two children who got out with her. You might think she was here to donate, but there were tears in her eyes as she asked how to sign up to receive food. Her husband had left and she had lost her job. She was broke and nearly homeless. FISH was there for her. Now we have to do our job and be there for FISH Food Bank. Are you ready to help? DONATE NOW and put a donation amount in the direct donation field. All these people helped raise money for FISH Food Bank last year. Will you help this year?